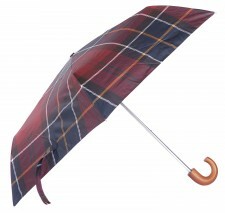 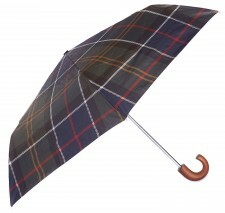 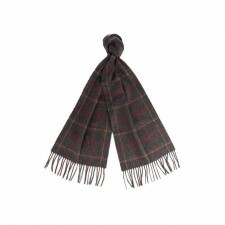 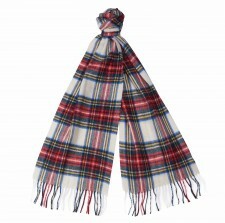 Women will love this range of ladies Barbour accessories including wool and tartan-backed gloves. 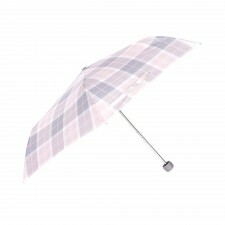 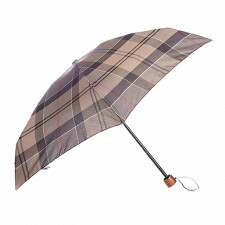 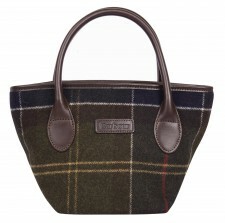 In stock now ready for despatch these ladies Barbour accessories make great gift ideas. 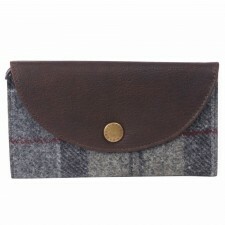 These ladies Barbour gloves are available in leather with a tartan trim or else a choice of tartan and knitted fairisle designs. 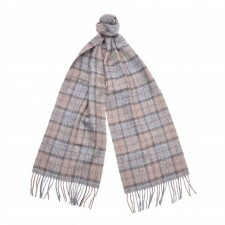 All make the perfect extra gift and are perfect for keeping hands warm in the winter. 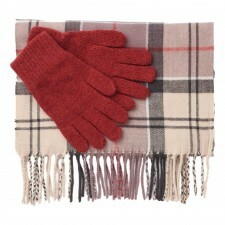 Also, take a look at our great range of ladies cashmere gloves all at wonderfully low prices.